The British Academy Britannia Awards are taking place this evening in Los Angeles, honouring individuals who have dedicated their careers to advancing the art-forms of the moving image in the US, UK and beyond. 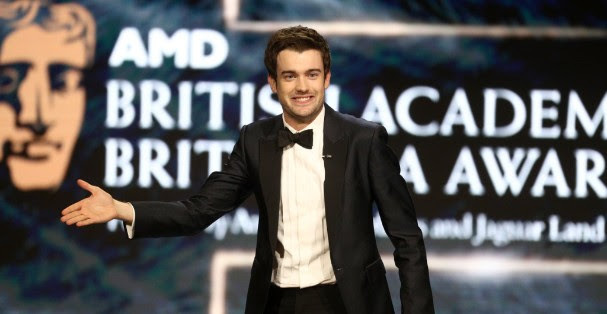 British actor and comedian Jack Whitehall returns to host the ceremony for a third year. Honourees at tonight’s ceremony include Jim Carrey, Emilia Clarke, Damian Lewis, Kevin Feige, Cate Blanchett and Steve McQueen. BritBox, the subscription video-on-demand streaming service from BBC Studios and ITV, will livestream the ceremony to the US and Canada. Join us for our biggest all day event dedicated to maximising the impact of your short film. Programmers from some of the world’s leading festivals including London Film Festival, Sundance and Locarno as well as Shorts International, Altitude Films and Together films discuss navigating the festival circuit, delivering and marketing your film and making the move from shorts to features. WiFi Wars: The Video Game Game Show Show! Test out your game skills alongside the team behind Dara O’Briain’s Go 8 Bit. Team captains Rose Matafeo (Edinburgh Best Comedy Show Award 2018) and Glenn Moore (Mock the Week) lead the audience as they battle on classic video games using WiFi Wars’ Guinness World Record-breaking tech. Rosamund Pike (Gone Girl, A Private War) discusses Kathryn Bigelow’s controversial intelligence thriller, nominated for five BAFTA awards including Best Film and Best Director. Panel discussion and Q&A to celebrate Beano’s 80th anniversary and examine its re-invention for multi-platform success. 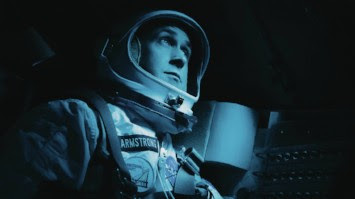 A showcase of three film script extracts by emerging UK writing talent. Featuring industry guests who will critique three winning scripts performed by professional actors in front of a live audience as well as sharing insights into their own working processes. Earlier this month, the British Academy Cymru Awards celebrated the best of broadcasting and production within film, games and television in Wales, as voted for by BAFTA members. It was a great night for recognising new talent as nine first-time winners were announced across craft categories. The nominations for the British Academy Children’s Awards have been announced, and represent the very best in children’s media from the past year. Congratulations to all the nominees. We look forward to celebrating their achievements at the ceremony on Sunday 25 November. Pat Campbell will be honoured with Outstanding Contribution Awards at the British Academy Scotland Awards. The ceremony, hosted by Edith Bowman, will take place on Sunday 4 November. Tune in to BAFTA Scotland’s social channels for live coverage of the event on Facebook and Twitter. 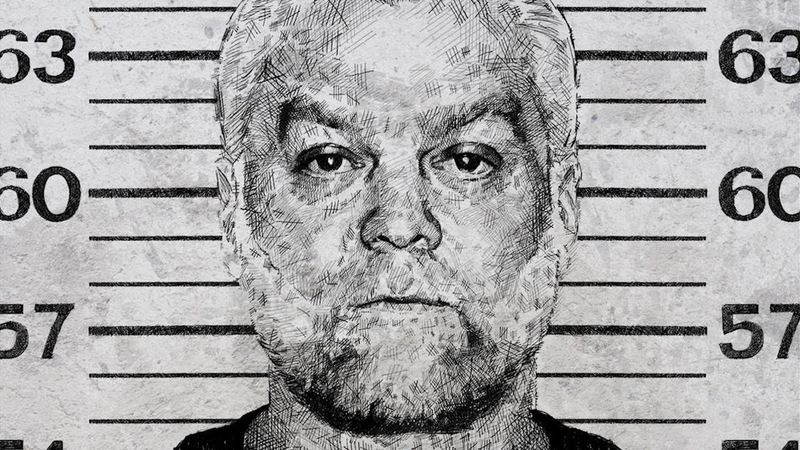 Writers, directors and executive producers of Making a Murderer: Part 2 Laura Ricciardi and Moira Demos reveal their experiences depicting the latest instalment of Steven Avery’s trial for murder. The BAFTA-winning comedy returns to BBC Three and BBC One this autumn for a one-off special. Listen to the Q&A for a behind-the-scenes look at what went into this episode and what we might expect in the series to come. BAFTA-winning director Damien Chazelle discusses the complexities of portraying a real person, while sharing the joys of working with Gosling, Foy and a team largely carried over from La La Land.